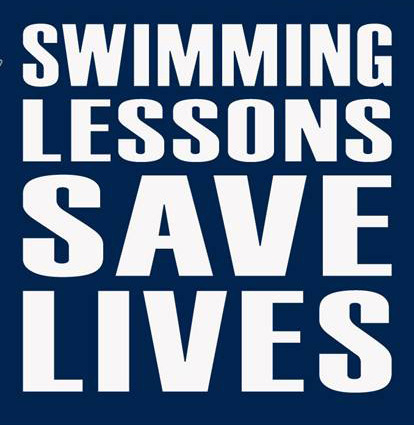 Why do you swim? For the health benefits to your heart and lungs? For the chance to be with some of your friends at the pool? Because, in your case, running every day hurts? Because you like the feeling of floating and sliding through the water? Or is it something else? If you are looking for a break from the heat of the summer, then a dip in the water is exactly what you need; swimming is a way for you to cool off. It fills a wonderful recreational need for individuals and families, from pool fun to water parks. Dothan offers a wide variety of aquatics programs that anyone can find an activity that they will enjoy. Come visit one of our city pools or Water World Water Park today. While you are there ask about our aquatics programs that we offer.